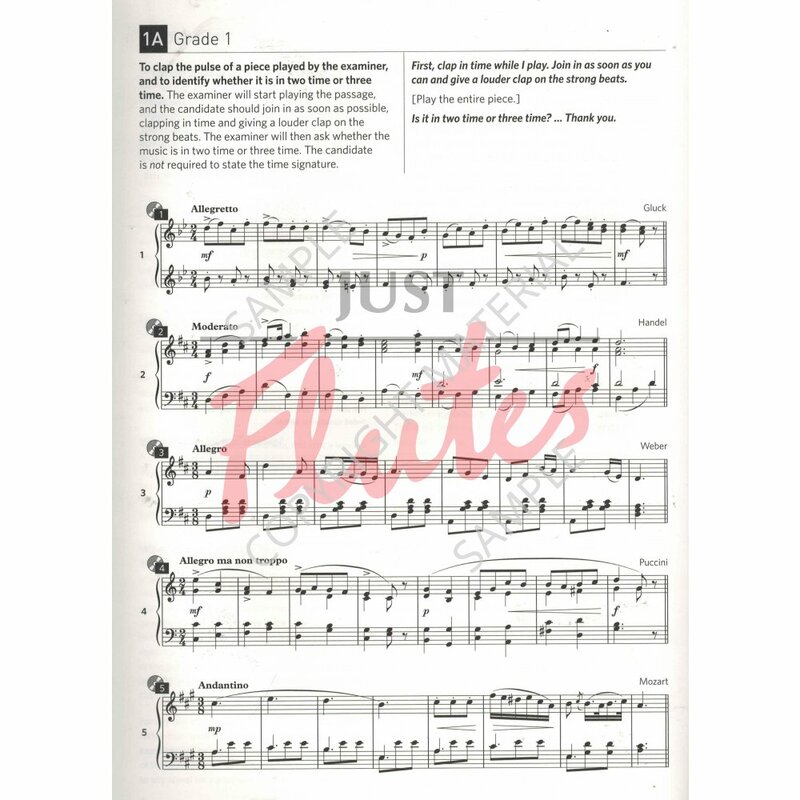 Specimen Aural Tests provide teachers and students with many practice examples of the tests to use as part of a music lesson or when preparing for an exam. 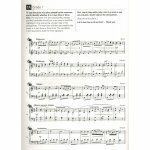 This volume covers Grades 1-3 and includes all new practice examples for each test in a range of musical styles including answers where appropriate, the examiner rubrics (the exact words that will be used by the examiner to deliver the tests), so that candidates can be fully prepared for what will happen on the day, and CD recordings of all the tests in the book. 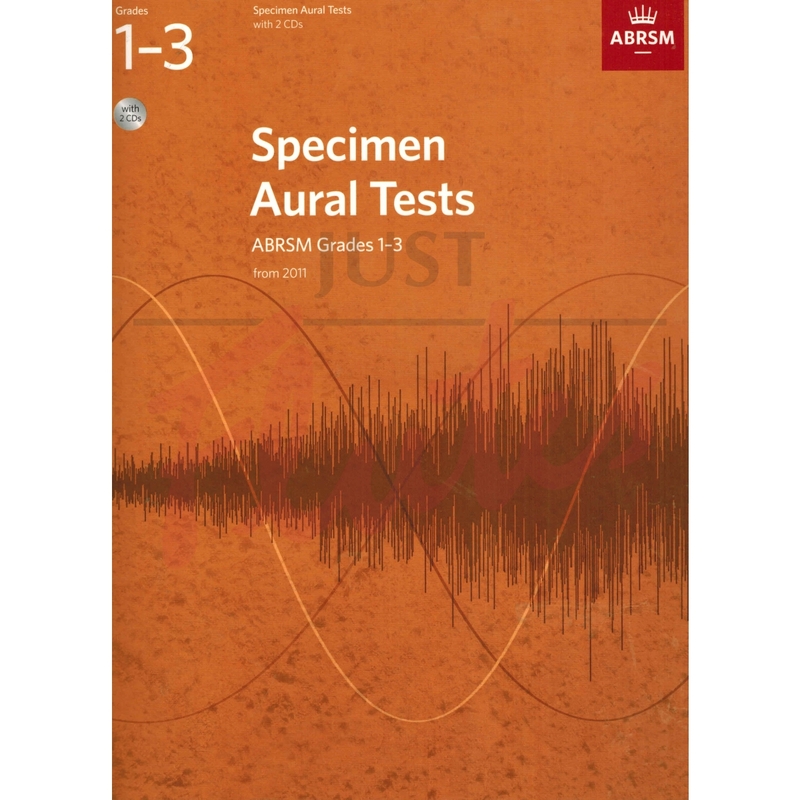 The Specimen Aural Tests volumes are each available in versions with or without CDs.